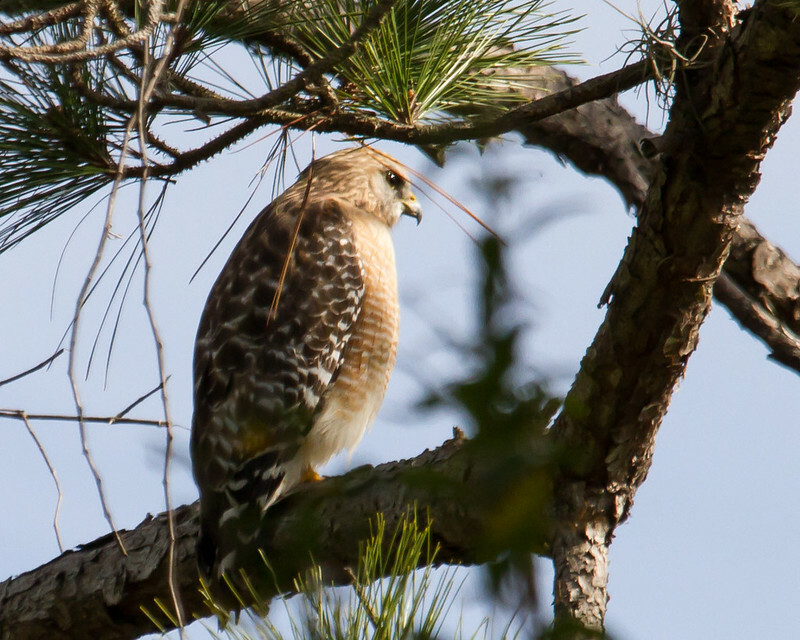 This Red-shouldered Hawk was a long way from me and required cropping for the final image. Handheld but I'm pleased with the result and especially the lighting. Very nice Son, especially for a large crop! Thanks Bob. Sometimes I live by crops. Well done Don. Living by crops is kind of normal for many bird watchers. Nice shot Don, the crop works! Thanks for looking and commenting John and Craig. 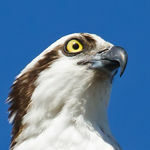 Yes, with 400mm maximum zoom cropping is a necessity of life.